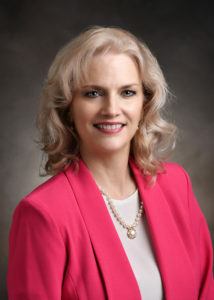 Mary Ellen Aronow is responsible for performing economic research to support the business and forestry investment decisions of the Hancock Natural Resource Group (HNRG). Mary Ellen has experience in industrial forest management, timberland investment and forest products markets, with special interest in global markets and international trade. Before joining HNRG, she was an analyst with Timber-Mart South where she wrote quarterly timber market newsletters and reported on structural changes within the timberland industry; prior to this, she was a forester with the USDA Forest Service in Idaho. Mary Ellen received a B.S. in Forest Management from the University of Montana, and her M.S. in Forest Economics from the University of Georgia. Mary Ellen has authored numerous publications on timberland and real asset investment economics during her twenty –five years in the industry. Mr. Jerry Barag serves as President/Chief Executive Officer of CatchMark Timber Trust and is a Director on the firm’s Board of Directors. He joined the firm in 2013 and brings over 30 years of real estate, timberland and investment experience. 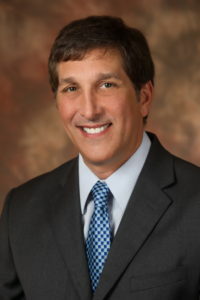 Mr. Baragpreviously served as a Principal at TimberStar Advisors where he specialized in acquiring and managing timberlands in the United States. From 2004 through 2011, he served as Managing Director of TimberStar, a timberland investment joint venture. While at TimberStar, he oversaw the acquisition of over $1.4 billion of timberlands. 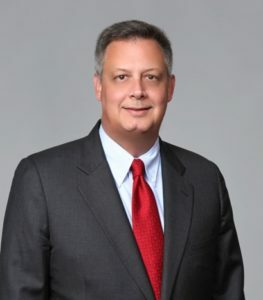 His two prior experiences were with an Atlanta-based investment manager specializing in timberland investment planning and Lend Lease Real Estate Investments, where he served as chief investment officer and chairman of the investment committee. Mr. Barag earned a Bachelor of Science degree from The University of Pennsylvania, Wharton School. Carter has been working in the timberland investment asset class since 2010, preceded by early career positions in corporate finance. 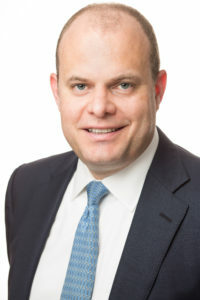 Before joining Chinook in 2019, Carter held the position of Principal at Stafford Capital Partners, a private markets investment group with half of its $5.4 billion in Assets Under Management represented in timberland investments. Responsibilities at Stafford included deal sourcing and due diligence, existing portfolio management, client relations and business development. Carter’s deal sourcing and due diligence work supported deployment of client capital across timberland destinations in North America, South America, Australia, and New Zealand. 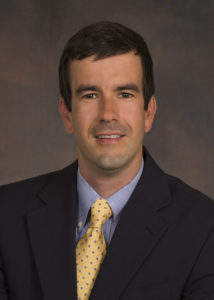 Carter holds the Chartered Financial Analyst (CFA) designation, holds a Bachelor of Science in Business Management from The Georgia Institute of Technology, and holds a Master of Forest Resources in Forest Business from The University of Georgia. Carter is a member of the Young Alumni Committee at The University of Georgia’s Warnell School of Forestry and Natural Resources and is a Level III CFA examination grader. 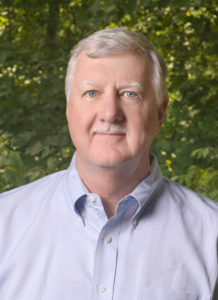 Fred Cubbage is Professor, Department of Forestry and Environmental Resources, North Carolina State University. He has co-authored more than 1000 research papers (~450) and professional speeches (~550) on analysis of global timber investments, natural resource policy, market based conservation programs, sustainability certification, and agroforestry. He teaches natural resource policy and forest economics, an is the Co-Director of the Southern Forest Assessment Consortium (SOFAC), which he founded in 1992. Fred was a Service Forester in Kentucky for 2 years; a professor at Georgia for 10 years; an economist and Research Work Unit Project Leader with the Forest Service for 5 years; Department Head at NC State for 10 years; and now is a professor at NC State, for 15 more years. Charl De Villiers is a forestry professional with close to 20 years’ experience advising both investment and industry clients. This includes investment/divestment support, appraisals, asset performance assessments, wood market studies and resource utilisation strategies mainly in Africa, Europe, Oceania and Latin America. During his career he lived in South Africa, New Zealand, the United Kingdom and currently in the Netherlands. His work has taken him to many countries across Africa, Europe, Latin America and Oceania. His experience covers temperate and tropical short and long rotation tree crops in these countries. 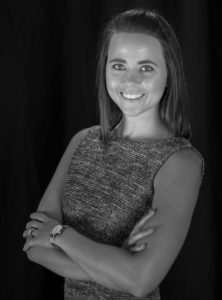 Charl joined Margules Groome in 2018 to lead its business development into Europe, Middle East and Africa. 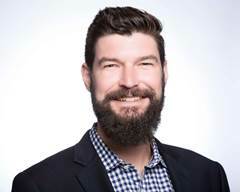 His previous positions included Principal and Head of the Forestry Team at Pöyry Management Consulting London (2013-2017), Senior Consultant at Pöyry New Zealand (2008-2012), Planning Manager for Ernslaw One, New Zealand (2007-2008) and Technical Manager for Masonite Africa Limited, South Africa (1998-2006). Reginald joined Mason, Bruce & Girard (MB&G) in 2004 and is currently a Principal with the firm. He is responsible for managing the Inventory & Biometrics and Land Management divisions. His work includes forest inventory data management for both industrial and non-industrial landowners and investment companies, as well as forest inventory analysis in support of forest land appraisals and due diligence. Additionally, he develops forest inventory sampling methodology for yearly inventory maintenance and inventory verification projects, and assists clients in preparation of third party forest certification audits under the FSC, SFI and PEFC standards. Reginald works with clients in the Pacific Northwest, the Lake States, the Southeastern United States, and South America. Prior to joining MB&G Reginald worked for Boise Cascade as a Planning Analyst and spent two years with the Timber Company in their Greensboro, GA office as a Forest Technician/Forest Intern. Reginal received his Bachelor of Science in Forest Resources Management and his Master of Science in Quantitative Forest Management and Silviculture from the University of Georgia. 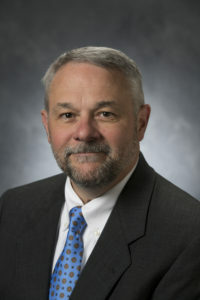 Dale Greene joined the faculty of Georgia’s Warnell School of Forestry & Natural Resources in 1986 and has served the school as Dean since 2015. His research and teaching focused on improving the economic and environmental performance of the wood supply chain. He served two terms on the Georgia State Board of Registration for Foresters and has been active throughout his career with the Georgia Forestry Association and the Georgia Forestry Foundation. 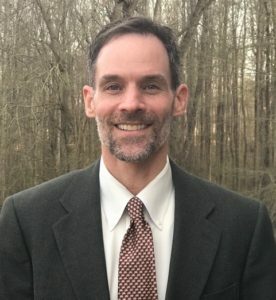 His recognitions include all three teaching awards given by the Warnell School, the Outstanding Research Award from the Southeastern Society of American Foresters, and the Wise Owl Award from the Georgia Forestry Association. The Society of American Foresters named him to the Georgia Forester’s Hall of Fame in 2007. Greene earned a Ph.D. from Auburn University, a MS from Virginia Tech, and a BSF from LSU. 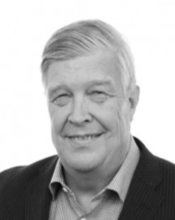 Rainer is one of Finland’s most experienced forestry advisors and corporate finance experts. Häggblom is a member of the board of directors in several listed and unlisted companies globally. In assignments related to forestry investments, he has been involved in organizing the UPM forest ownership strategy and has acted as an advisor when Tornator and Bergvik Skog have been established. He is the chairman of the board at “UB Nordic Forest” fund and forest investment company “The Forest Company”. Häggblom is a M.Sc. (For.) from the University of Helsinki and M.Sc. (Econ.) from the Helsinki School of Economics. Häggblom has served as Chairman and CEO of Jaakko Pöyry Consulting Oy in 1984-2008. He has been the Chairman and CEO of Häggblom & Partners Ltd since 2008. In addition, Mr. Häggblom holds several other board positions in stock-listed and non-listed companies globally. 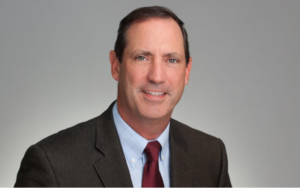 Robert currently serves as Principal of ForestEdge, LLC, a Registered Investment Advisor, and timber investment manager and consultancy serving family offices and direct timberland investors. Previously, Mr. Hagler served as Head of Investment Strategy and an International Portfolio Manager at the BTG Pactual Timberland Investment Group, positions he held after the acquisition by BTG Pactual of the Regions Timberland Group (RTG) in 2013. While at RTG, Mr. Hagler served as International Portfolio Manager, responsible for five globally oriented portfolios with assets in 6 countries on 3 continents outside of North America. Before joining RTG, Mr. Hagler held the position of Director for International Investment Strategies and Economic Research at Hancock Timber Resource Group, and International Portfolio Manager for Prudential Timber Investments. Victor Haley is Co-Head of Global Real Estate and Planning, a member of the Global Executive and the Chair of the Timber and Forest Products Group at Eversheds Sutherland. 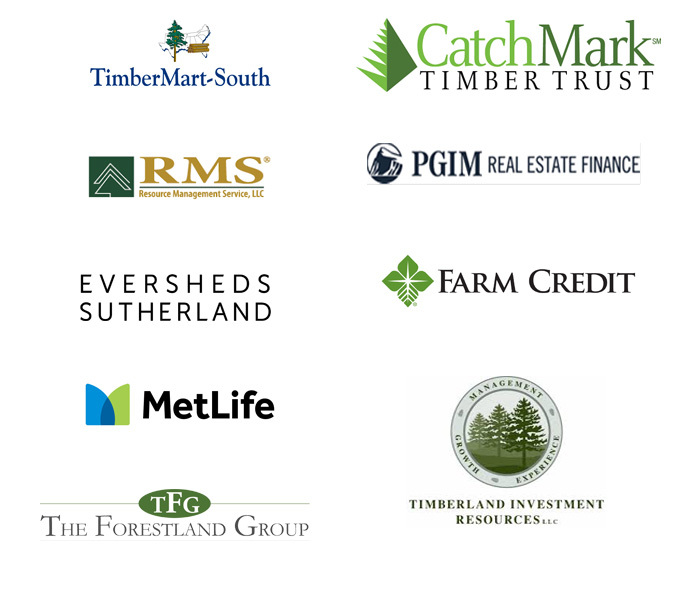 He has extensive experience across the full range of timberland transactions, including representation of buyers and sellers, timberland financings, joint ventures, timber supply agreements, conservation easements, mitigation banks and carbon sequestration projects. He represented a consortium of buyers in the acquisition of approximately five million acres of timberland from International Paper, which was the largest ever private land transaction. Victor also regularly represents buyers and sellers of timberlands outside of the United States, most recently in Brazil, Belize, Costa Rica, China, Suriname and Panama. Victor speaks frequently at legal education and business forums on such topics as timberland acquisitions and joint ventures and carbon projects. Victor graduated from Harvard College and received his J.D. from the University of Virginia School of Law. Bob Izlar has been founding director of the UGA Harley Langdale, Jr. Center for Forest Business since 1998. He has 24 years of operational forestry experience in successive positions of responsibility in forest industry. His interests are in forest finance, forest operations, forest business management, and forest policy. He has traveled extensively in Canada, Mexico, Central America, Central Asia, Eastern Asia, Europe, South America and the South Pacific. He received his BSFR and MFR from the University of Georgia and a MBA from Georgia Southern University. He is a Fellow of the Society of American Foresters, a Fellow of the Swedish Royal Academy of Agriculture and Forestry and SAF Sir William Schlich Memorial medalist. Izlar is a retired Colonel in the United States Army Reserve with 36 years’ service. Scott Jones joined the Forest Landowners Association in 2003 and has a Bachelor of Science degree in forest resources from the Warnell School of Forestry and Natural Resources at the University of Georgia and is an SAF Certified Forester as well as a Georgia Registered Forester. Scott was recognized as a Distinguished Young Alumni of the Warnell School and was the first graduate of the program to receive the 40 under 40 award from the UGA Alumni Association. Scott brings a diverse background of forest land management, procurement, land ownership and advocacy at the state and national level to FLA. With over 20 years of experience, and 15 years as the CEO of the Forest Landowners Association, Scott is well versed in advocating on issues of importance to private forest landowners that help them access markets and preserve property rights that will sustain the next generation of forest landowners. 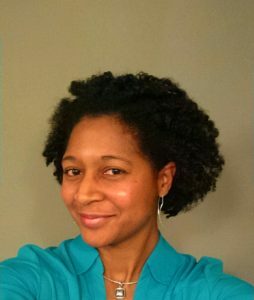 Onnie Kiland is a business development manager for Orbis, Inc, a GIS and technology solutions provider based out of Charlotte, North Carolina. She has many years of experience in the timber holding sector. This includes supporting the success of multi-layered partnerships to create holistic environments by integrating forestry data, GIS and technology. In her role, Onnie leverages her marketing and commercial acumen to enhance the client experience and identify new opportunities for advancement in technology for the timberland investment lifecycle. Soile leads the North America Consulting business and she has over 25 years of experience in advising clients related to strategic planning, growth, operations and technology. She works with the industry, private equity, government and OEM clients and supervises projects related to wide variety of products from raw materials to converted end products. She helps executives and boards to define sustainable futures for their businesses. Soile has worked on engagements in the US, Canada, China, Europe, and Latin America. She is a sought after speaker at pulp and paper industry conferences and she posts blogs related to impact of digitalization on demand, new technologies and industry and retail transformations. 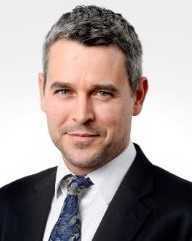 As Director of Global Business Strategy, Mr. King develops and supports the firm’s international initiatives. With more than a decade of international experience – including three years based in London and two in Australia – Mr. King has broad experience with large, complex timberland investments in the Americas, Africa, Europe, and Asia Pacific. Mr. King serves on the ESG and Price Forecast Committees. 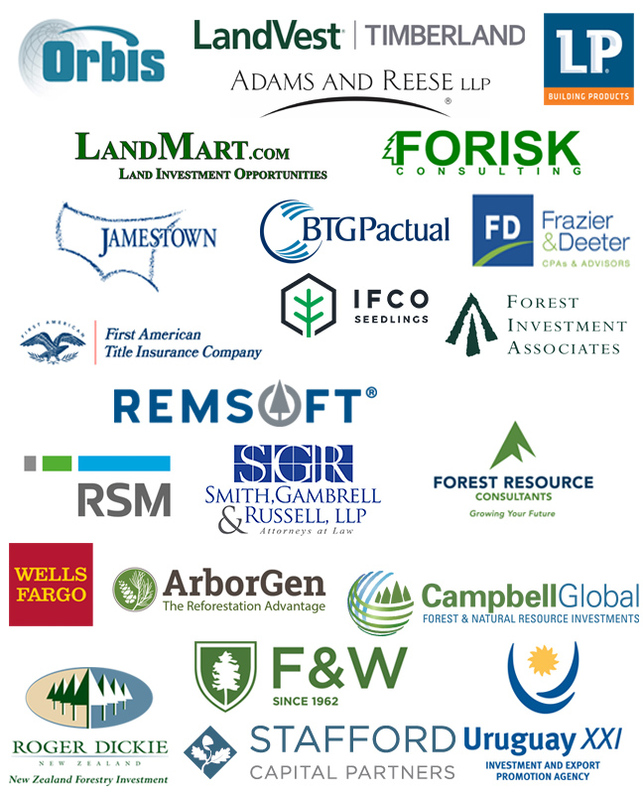 Prior to joining Campbell Global, Mr. King played a key role in the successful launch of Resource Management Service’s first non-U.S. timberland fund, including acquisitions and portfolio management. Prior to that he held positions with Rayonier and two internationally recognized consulting firms, Jaakko Pöyry Consulting and James W. Sewall Company. At James W. Sewall Company, Mr. King served as lead appraiser for international projects, including those in Australia, Brazil, Guatemala, and Nicaragua. He also appraised investment-grade timberland properties across the U.S. South. As a consultant for Jaakko Pöyry Consulting, Mr. King appraised large timberland properties across Australia and New Zealand and performed wood supply and market analyses in Tasmania, Western Australia, and South Korea. He also conducted feasibilities studies for various processing facilities in Europe and Mozambique. Mr. King received his M.S. in Forest Resources from the University of Georgia and a B.S. in Forest Resources and Conservation from the University of Florida. As a Director within Metlife Agriculture, Hugh is focused on the execution and delivery of simple, tailored financing solutions to timberland investors. Prior experience within the industry includes various roles with a TIMO and family office. He graduated with a B.S. from Georgia Tech’s Scheller College of Business and an M.F.R. from the University of Georgia’s Warnell School of Forestry. He is a Registered Forester in Georgia. Roger is a President of Mason, Bruce & Girard and, in addition, leads the company’s timberland and natural resources valuation services. He has more than 30 years of experience in the areas of timberland appraisal, acquisition and divestiture due diligence, forest economics, and planning. 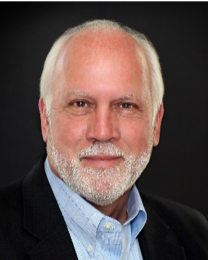 Roger is a state certified appraiser in Oregon, Washington, Idaho, and Montana and specializes in the appraisal of investment grade timberlands and conservation properties throughout the West. In addition, he manages a variety of other projects at MB&G including acquisition & divestiture due diligence, stumpage valuations, forest planning, timber market studies, and biomass and timber supply analyses. Roger received a B.S. in Forest Science and M.S. in Forest Resources and Operations Research from The Pennsylvania State University. He is a Member of the Association of Consulting Foresters, member of the Society of American Foresters, and a Practicing Affiliate of the Appraisal Institute. 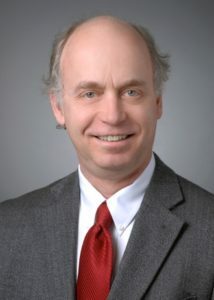 Dr. Jack Lutz is Principal and Forest Economist of the Forest Research Group (founded in 2004) and has over 35 years of experience in timberland investments in academic, industry, research and consulting positions. 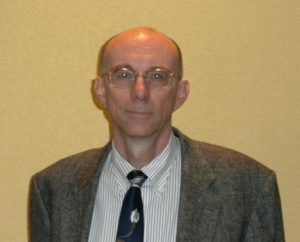 He is editor of Forest Research Notes, a quarterly newsletter on timberland investments and market dynamics and is adjunct faculty at the Warnell School of Forestry and Natural Resources at the University of Georgia and the School of Forest Resources at the University of Maine. Dr. Lutz received his PhD in Natural Resources and his BS in Forestry from the University of New Hampshire. He has a BS in Business Administration from UNH and an MBA from the Kellogg School of Management at Northwestern University. Southeastern United States to meet the European market demand for wood pellets. Drax Biomass is a wholly owned U.S. subsidiary of Drax Group plc, a major electricity generator in the United Kingdom. Madden graduated in 1988 with a Bachelor of Arts degree from Marlboro College in Vermont. He also earned a Master of Science in Forestry and a Master of Business Administration degree from the University of New Hampshire. Madden began his career in forestry in 1988 with the Westvaco Corporation in South Carolina. 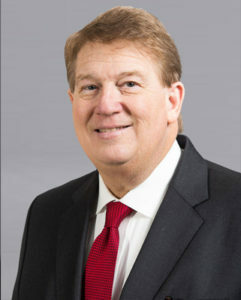 In 1992, he joined Georgia-Pacific Corporation where he held various positions including operations manager, procurement manager and senior financial analyst. In 2001, Madden joined Plum Creek Timber Company as a senior financial analyst. 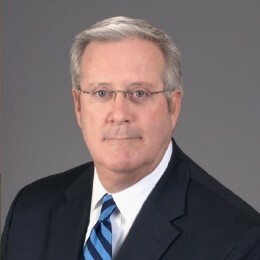 He has held several key positions with Plum Creek including director of financial planning, manager of construction materials, senior resource manager in Michigan, director of regional marketing for the Southern region, vice president of operations support, and most recently as vice president, renewable energy and supply chain. He has recently been appointed by the Trump administration to serve on the Biomass Technical Advisory Committee for the DOE & USDA. 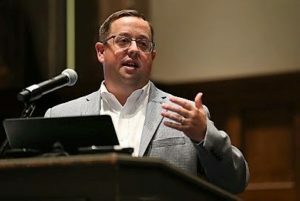 He is currently the chair of the Advisory Board for the University of Georgia’s Center for Forest Business where he is also a guest lecturer. 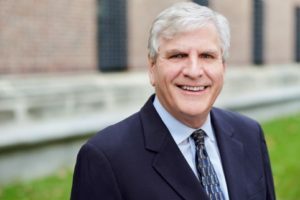 He has previously served on the board of directors for the Southeastern Wood Producers Association, Michigan Forest Products Council and the Michigan Renewable Fuels Commission. Michael is currently Vice-President, Executive Account Manager-Capital Markets at AgFirst Farm Credit Bank based in Columbia, SC. He is responsible for managing a portfolio of loans concentrated in forest products and acting as the primary resource for the banks forest products growth efforts. 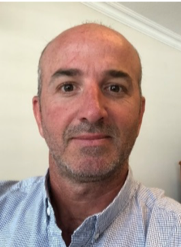 Michael has 15 years of lending experience to food and fiber related industries and has worked with a major TIMO helping manage timberland disposition efforts in the southeast. 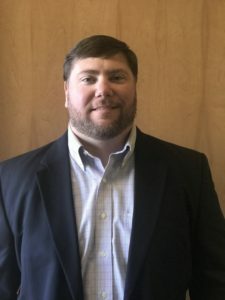 He holds a Bachelor’s Degree in Forest Resource Management from Clemson University, a Masters in Business Administration from the University of South Carolina and is a graduate of the Stonier Graduate School of Banking. 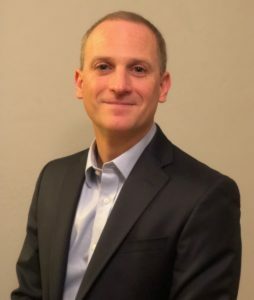 Dr. Brooks Mendell is President and CEO at Forisk, which provides analysis and education to help senior managers and investors in the forest industry make better decisions. Founded by Brooks in 2004, Forisk publishes the Forisk Research Quarterly, which includes market analysis, operations research and timber forecasts for North America’s forest products and timberland investing sectors. Acting as a senior consultant, Jefferson has a wealth of experience within the forest management sector, advising national and international companies on strategy, market positioning, business planning and development, M&A, timberland appraisals and operational excellence. Jefferson started his career in 1982 working for Brazilian forest-based companies. In 1989, he founded Silviconsult, responding for its management until 2010. From 2010 to 2013 was partner and director of Pöyry Silviconsult. From 2014 to March 2017, Jefferson was Head of Pöyry Management Consulting in Latin America. He also worked as a University professor at PUC (Pontifical Catholic University of Paraná) and UP (University Positivo). Jefferson holds a BSc. in forestry (UFPR), an MSc. in forest management (UFPR), a post-graduate degree in economics and agricultural politics (SEAB), an MBA in business management (FGV), and executive education in leadership (INSEAD). Greshelda (Shelda) Owens is a senior vice president within Timberland Services of the Specialty Asset Management Group at U.S. Trust, Bank of America Private Wealth Management. In this role, she is responsible for managing a national team of Timberland asset managers and assisting clients in establishing their Timberlands goals and objectives adhering to the fiduciary standard. The relationship team works towards developing a strategy to preserve and enhance the asset value, provide guidance with harvest scheduling and silvicultural activities, assessing asset performance and oversight including asset valuation, asset reviews, and thorough field inspections. The team also supports the acquisition team in the execution of Timberland assets into a broader asset allocation and investment strategy for individuals, families and institutions. 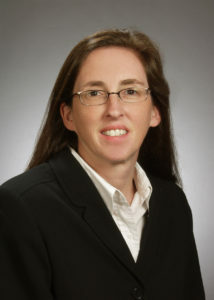 Prior to joining Bank of America, she worked as a regional forest analyst with Timberland Investments Resources, LLC (TIR), a timberland investment management organization (TIMO), where her primary responsibilities included reviewing potential land swaps, analyzing and reporting value added timberland management activities and ad hoc investment analysis. Previously, Shelda worked as a consultant with F&W Forestry Services, Inc. devising management plans for institutional investors and individual timberland owners. Shelda earned her B.S. degree in Forestry and a M.S. degree in Forest Economics from the University of Georgia, and also has a M.B.A. from Kennesaw State University. She is a member of the Society of American Foresters (SAF) and the University of Georgia Warnell School of Forest Resources Langdale Center for Forest Business Advisory committee. 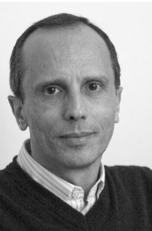 Alvaro is a Director of the Uruguayan based forest consulting company Pike Consultora Forestal (Pike&Co.) (www.pike.com.uy) and the climate change consulting company Carbosur (www.carbosur.com.uy). Alvaro has had previous experience working for the Technological Laboratory of Uruguay, in the Forest Products division as an expert in wood drying and other areas. He spent three months working in Japan as a JICA expert. For several years, Alvaro has been undertaking and supervising consulting assignments with forest companies in Uruguay and aborad for Pike&Co. During the last six years, he has supervised the assessment of potential land purchases for various clients for a total of 80,000 ha. He has also supervised the inventory of more than 70,000 ha of forests during the last three years. He is in charge of compiling and maintaining Pike Consultora Forestal’s Forest Information System, the most complete set of geographic and database information about forests in Uruguay and East/Northeast Argentina. As Carbosur’s Executive Director, Alvaro helped in the development of the first approved consolidated methodology for AR (Afforestation/Reforestation) projects worldwide, and has prepared eight projects under the Clean Development Mechanism (CDM) of the United Nations Framework Convention on Climate Change and six AR-projects in Uruguay (one registered under the CDM and five in the VCS [Voluntary Carbon Standard]). Mart-South’s operations and strategic planning. He is also responsible for the quarterly publication of TimberMart-South’s The Journal of Southern Timber Prices and regularly delivers presentations on timber market topics such as prices and industry capacity changes. Prior to joining TimberMart-South, Jonathan worked as a procurement forester with Cooper Marine and Timberlands. He is a Georgia Registered forester with experience managing timber sales and land management activities. 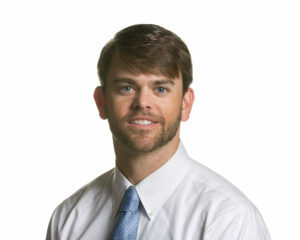 Mr. Smith earned an undergraduate degree in Biology from Georgia College and State University and a Master of Forest Resources degree from the University of Georgia. Joshua Strauss is a forest carbon specialist whose primary responsibilities consist of the sourcing, analysis, and development of Improved Forest Management, Afforestation, and Avoided Forest Conversion carbon offset projects. Joshua focuses on evaluating properties’ carbon development potential and coordinating the execution of project activities in accordance with a variety of respected forest offset protocols. Joshua is experienced in forest mensuration and geospatial analysis, has a degree accredited by the Society of American Foresters, and has passed the CA Air Resources Board’s Forest Verifier examination. A Doris Duke Conservation Fellow and Tinker Foundation Grant recipient, Joshua holds a BA from the University of California Santa Barbara and Master’s degrees in Forestry and Environmental Management from Duke University. Joshua currently sits on the board of the Forest Foundation, a California nonprofit dedicated to educating the public about sustainable forestry. Mrs. Strickland has more than 30 years of experience in the forest industry sector. She serves on the executive team at F&W where she is responsible for setting business strategy, developing talent and overseeing forest operations, business development and real estate services. Previously, Strickland spent 22 years working with Weyerhaeuser and Proctor & Gamble in leadership positions in timberland acquisitions and sales, forest operations, land management, wood procurement, harvesting, engineering and manufacturing. Strickland is a member of the Board of Directors for Superior Pine Products, Superior Berries and Jones Creek Honey. Strickland is a member of the Georgia Forestry Association and past-chair of the Georgia Forestry Foundation Board of Trustees. She is also a member of the UGA Warnell School of Forest Resources Harvey Langdale Center for Forest Business Advisory Council. She serves on the Board of Directors for the Advancing Georgia’s Leaders through Ag. And Forestry leadership training program and is an alumni of the program. She has also served on the UGA College of Agriculture Dean’s Advisory Council and is a past President of the UGA College of Ag. And Environmental Sciences Alumni Association. Strickland also serves on the Ga. FFA Foundation Sponsor Board where she is a past Chair. 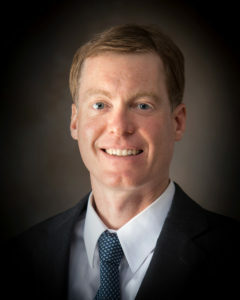 Strickland earned a bachelor’s degree in agricultural engineering from the University of Georgia and a master’s degree in agricultural engineering from the University of Florida. While in college, she was named Most Outstanding Ag. Engineering Student in the Nation. 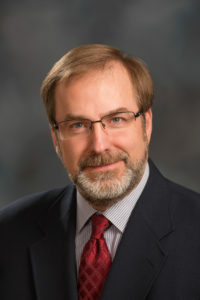 Michael Swanson is an agricultural economist and consultant for Wells Fargo, the largest commercial agricultural lender in the United States since 1997. Based in Minneapolis, his responsibilities include analyzing the impact of energy on agriculture and strategic analysis for key agricultural commodities and livestock sectors. His focus includes the systems analysis of consumer food demand and its linkage to agribusiness. Additionally, he helps develop credit and risk strategies for Wells Fargo’s customers, and performs macroeconomic and international analysis on agricultural production and agribusiness. 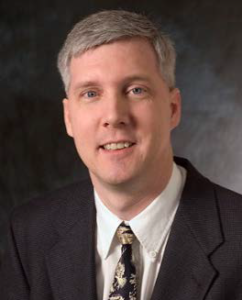 Michael joined Wells Fargo in 2000 as a senior economist. Prior to working at Wells Fargo, he worked for four years at Land O’ Lakes, a large national dairy cooperative based in Minnesota. Before working in the dairy processing business, Michael lived in South America for four years working for Cargill. His first position was with the Burlington Northern Santa Fe railroad as transportation systems analyst. 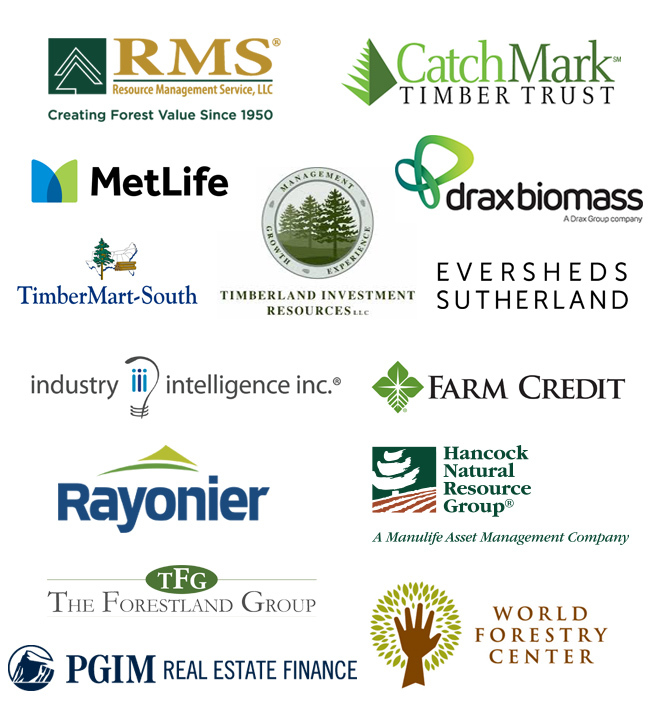 In 2007, Jack began development of an institutional timber insurance program and successfully rolled out a program in 2011; currently the program has approximately 10 million acres of institutional timber insured in the U.S. and five foreign countries. His program focuses on large timber portfolio managers and owners.